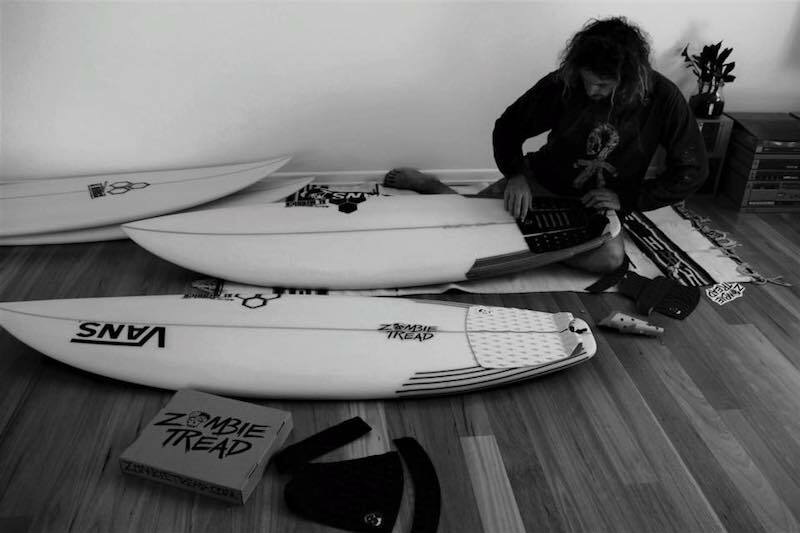 Zombie Tread surf accessories will now be widely available across Europe thanks to a distribution deal with Why Not Distribution. 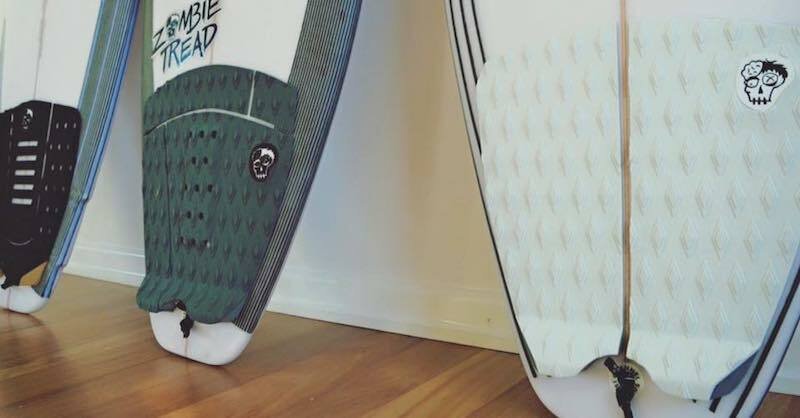 Zombie Tread describe themselves as “a company created by surfers wanting nothing but the best” which is echoed in their impressive team of surfers that they already have as their sponsors. 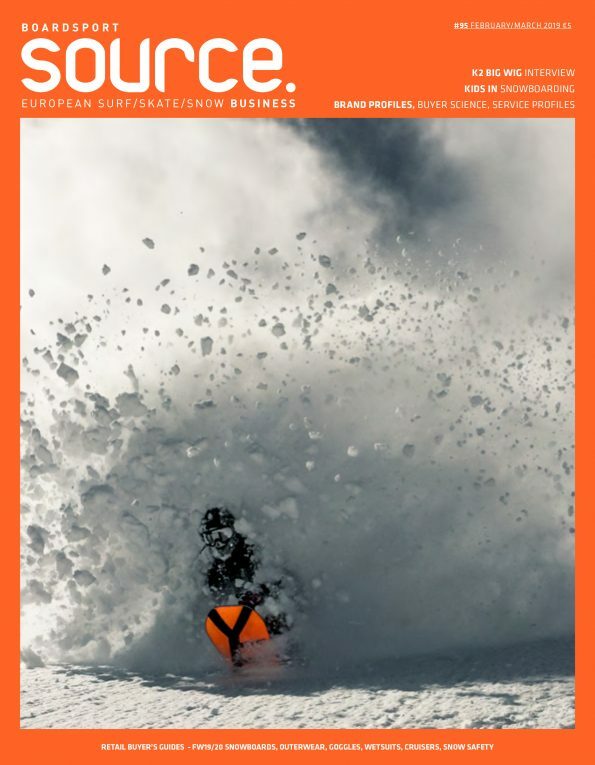 Press Release: With a solid team of sponsors, including a surfer who has come to lead the world circuit, Dean “Dingo” Morrison, big wave rider Laurie Towner, aerial master Wade Goodall and new generation, Harry Bryant, ZOMBIE TREAD is a brand developed with a lot of input from its sponsors. 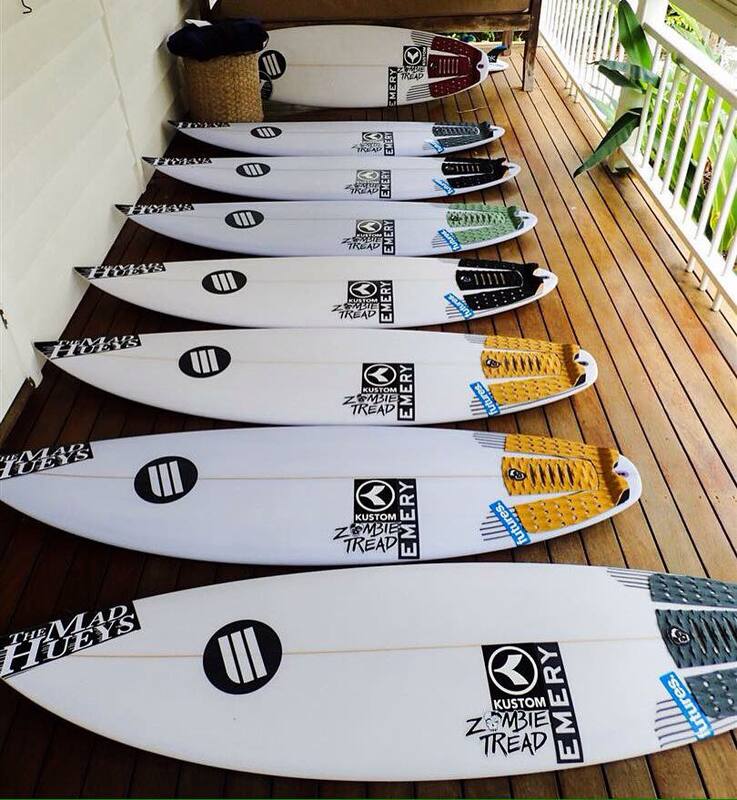 In terms of grips the brand features Pro Models from Wade Goodall, Laurie Towner and Harry Bryant, there are still other models such as “Pin Head” and “Fish” as well as leashes with models between 5 and 7 feet. You can get to know a little more about this brand in www.zombietread.com and look for the products soon in a store near you!